Hem » Sök » Söker efter ”VERBOS”. 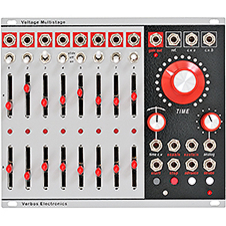 One modulator to summon them all. 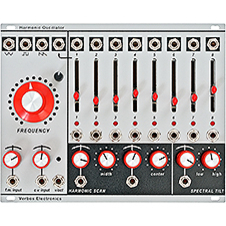 The multistage can act as a LFO, ADSR, AD, GATE and sequencer. 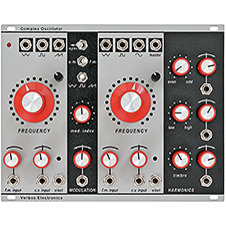 4 ch mixer, vc of level and panning, reversing attenuators, built using discrete transistors.